Drilling oil from the ocean has always been a topic of controversy in Australia. The dangers it poses to the environment and the community has always been too big of a risk. 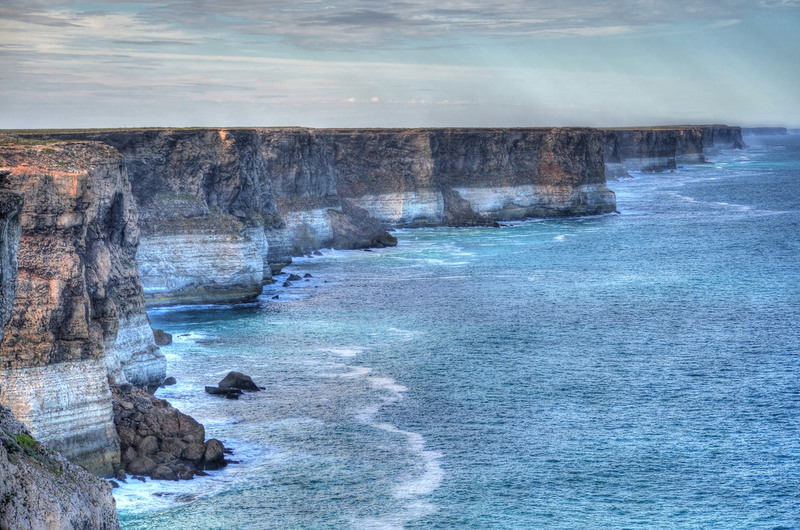 And now, new plans to explore drilling in The Great Australian Bight off the southern coast have stirred up further protest. There is also an event this Saturday the 19th of May if you want to show your support further. Check out Hands Across the Sand for more information.